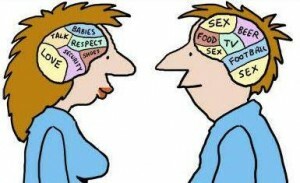 The difference between male and female brains has long been acknowledged by most of us. But now there seems to be scientific truth to the idea. Women are hardwired to shop – a desire to provide for our families that might be traced to the earliest hunter-gatherer times. So maybe we aren’t looking for soft buffalo pelts, mastodon meat and twigs for fires. But for retailers to appeal to women, advertising and marketing need to resonate with the female shopper. Nielsen NeuroFocus research has found that the female brain is hard-wired with evolutionary patterns that create a very unique shopper whose purchasing prowess has never been stronger. Getting a woman’s attention is the first step toward intent and brand loyalty. Second women must retain the information we are providing. 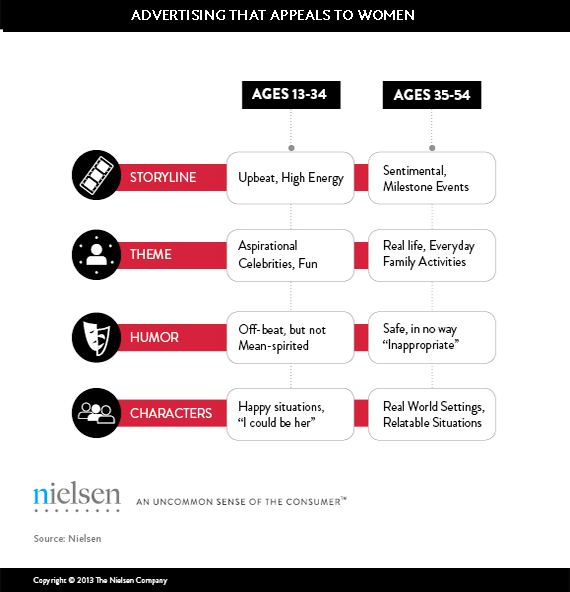 Women remember more and differently than men do, so marketers must talk to both her emotional and rational sides and acknowledge her attention to detail. The combination of emotional decision-making opportunities and rational information increase purchase intent and have strong “sticking” power. We women have better memory for detailed information than do men, while men tend to have better spatial ability and the ability to build systems. This means that marketers need to get product design, packaging, pricing, branding, messaging and more in sync with how the female subconscious mind receives and processes information, and directs behavior. According to Nielsen NeuroFocus, the female brain is programmed to maintain social harmony, so messaging should be positive and not focus on negative comparisons or associations. You are currently reading Marketing to Women: The Female Shopping Brain at The Lipstick Economy.